A new climate action resource for teachers is now available to all post-primary schools across the country. The downloadable resource launched by the Green Schools programme contains a range of lesson plans, presentations, surveys and data on climate change and action. The Minister for Climate Action Richard Bruton TD announced the release of the resource last week, stating that it will “help bring climate action into the classroom”. “This is an area where we need to step up our response. Young people have shown their interest and their passion,” he said. The announcement of the resource comes on the heels of the Climate Action Committee’s recommendation to make Irish students “climate-literate”. 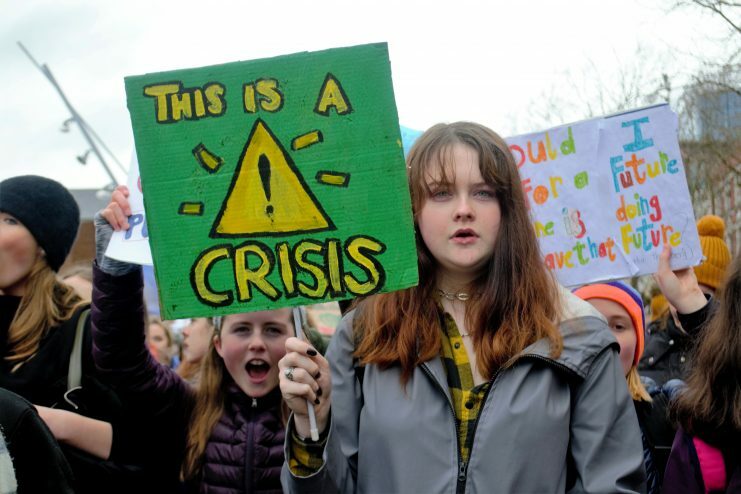 The Committee found that the current curriculum did not place a strong enough focus on climate change as there are “insufficient opportunities” in the formal education system to learn about or act on climate change. The new resource is intended to make climate change cross-curricular, according to Green Schools Climate Action Officer Gráinne Ryan. “I hope this resource equips not only Geography teachers but also CSPE, Science and English teachers with the tools and guidance to explore climate through the curriculum,” Ms. Ryan said. However, for student climate striker Conal O’Boyle of Muff, Co. Donegal, the resource alone isn’t sufficient to meet the task at hand. “I for one think that this is shooting way below what we should be doing as a country,” Conal said. “Personally, I feel like climate action needs to be a compulsory subject. It is at a stage where it can not afford to run as a short module in another subject. This needs to take centre stage, it needs to become as important as English, Irish and Math,” he said. 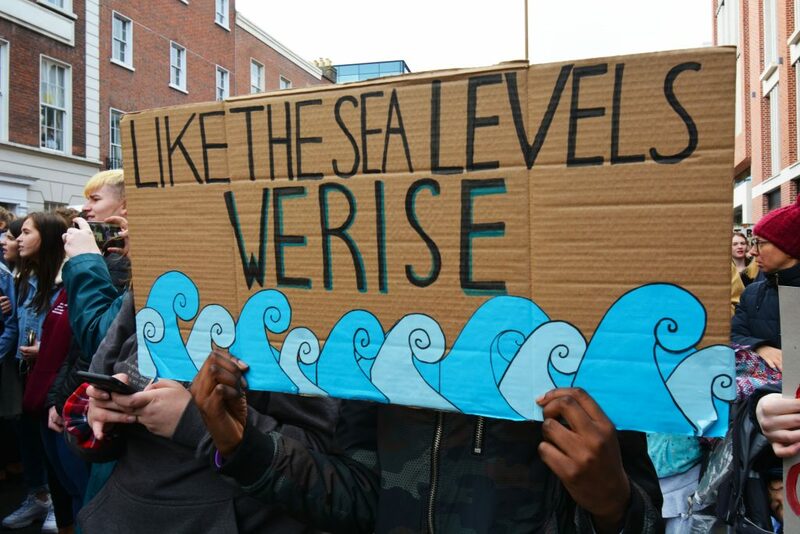 Conal was one of the thousands of Irish students that took part in the international School Strike for Climate Action on 15 March. The movement began six months ago when Swedish climate activist and student Greta Thunberg began protesting on the steps of her parliament. The next international march is set for 24 May, where thousands of young people across the world are expected to take part once more.